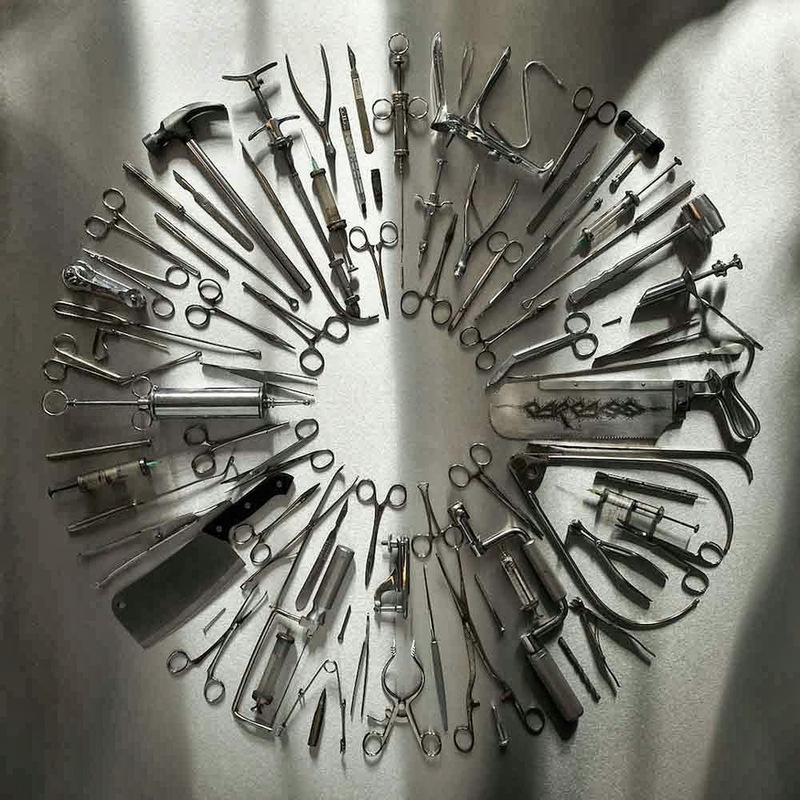 Surgical Steel, the first record since 1996 from reunited English death metal legends Carcass, is probably one of the most anticipated of the year for many metal fans. I can’t really say that I was among them. I only own one Carcass album, 1993’s Heartwork, which is really the only record by the band that I like. Death metal, in general, is a hard sell for me. My collection of it is small for a few reasons. I don’t like feeling like I’m being bludgeoned over the head with a snare drum. Blast beats can be quite effective, but often it seems to me that’s the only weapon in many death metal drummers’ arsenal. Then there are the death growl vocals. Like the blast beats, they can be done well, but so often, particularly when paired with those blast beats, they make the music seem monotonous and lacking emotion. Pantera, “Hard Lines, Sunken Cheeks.” From the album Far Beyond Driven (1994). I differ from many Pantera fans in that Far Beyond Driven is my personal favorite. “Hard Lines, Sunken Cheeks,” for some reason seems to come up a lot on my shuffles, though it’s not one of my favorites from the record. It’s still rock solid, though. It’s been a while since hard rock fans have heard former Lillian Axe singer Ron Taylor’s voice, and it’s definitely good to have it back again. 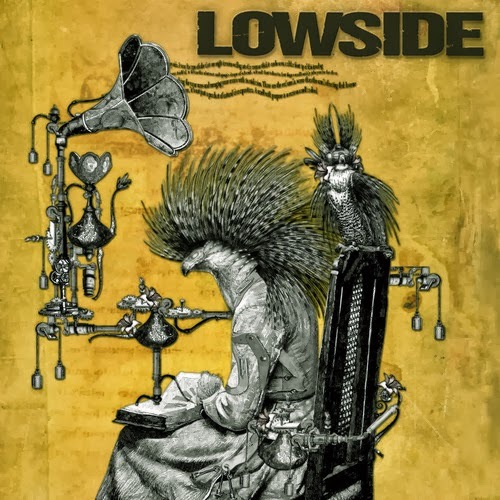 Lowside is the sort-of new project from Taylor and former Lillian bassist Darrin DeLatte. They’ve actually been kicking around for a little while before releasing their debut CD. DeLatte trades his four-stringer for a six-stringer, and the pair recruited bassist Craig Cowsert and drummer Mel Bittick to complete the band. Though fans will hear some of that familiar Lillian Axe sound — it’s hard not to make comparisons with Taylor singing — Lowside definitely isn’t Lillian Axe 2.0. There’s a decidedly more modern rock flavor to much of the music and even a few surprises along the way. Review: White Wizzard, "The Devil's Cut"
There are those bands that are downright frustrating. They release one fantastic album that makes you an instant fan, and then they never can quite seem to hit that high note again. 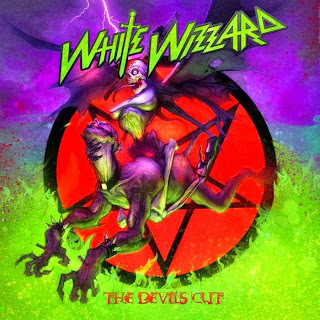 For a while, I was afraid that White Wizzard might become one of those. The band’s first full-length album, Over the Top, hasn’t left my playlist since it came out in 2010. 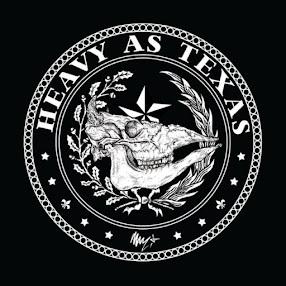 Songs like “40 Deuces,” “High Roller” and “Iron Goddess of Vengeance” still get a big crank of the volume knob every time they come on. One of the regular criticisms of that record was its campy, old-fashioned nature. For me, that was one of the selling points and a big part of the record’s fun factor. Amon Amarth, “And Soon the World Will Cease to Be (Live).” From the album Vs. the World Bonus Edition (2009). This re-issue of the band’s 2002 record featured a second disc with the entire album performed live. This tune, the final cut on the album, is crushing, heavy and melodic. Tesla, “Change in the Weather.” From the album Psychotic Supper (1991). This big, driving blues rocker was a great way to kick off Tesla’s third record, one that I think is a bit underrated from their catalog. The song has a real 1970s rock vibe, with some influence from the 1980s hard rock scene.